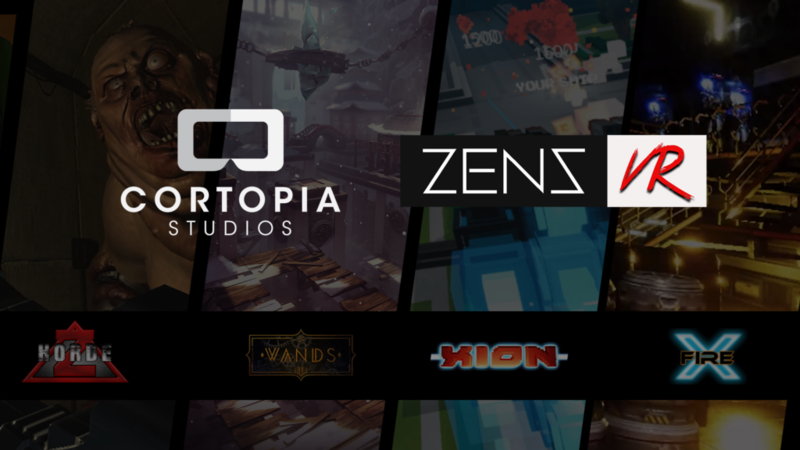 Stockholm, Sweden (May 24, 2018) – Award-winning VR Studio, Cortopia Studios announced today that they will be bringing successful Indie VR company Zenz VR under the Cortopia Group umbrella, representing a milestone for the newly established entity. 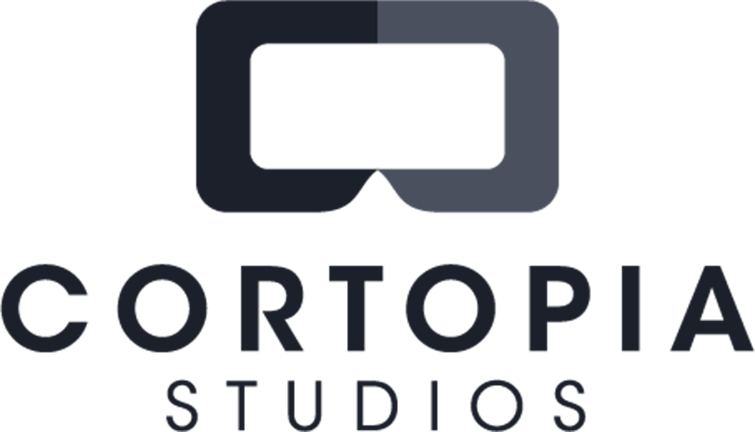 Zenz VR brings established IP to the Cortopia Group, as well as a fourth title currently under development. Niklas Persson is the co-founder and creator of Codename: Eagle, which later became Electronic Arts’ big success Battlefield. Cortopia Studios has already seen widespread success with their hugely popular, PvP cross-platform VR title WANDS that brings fast-paced magic duels to players around the world. Zenz VR will join the Cortopia Group, bringing popular VR titles HordeZ, X-Fire VR, and Xion as well as a fourth title in development. HordeZ is one of the most popular VR zombie shooter games in the world and has been featured in multiple VR Arcades globally. Currently available to download on Steam, Oculus Rift, and Vive and for commercial licensing. X-Fire VR is an action title set in the year 2059, featuring gameplay for an epic battle between Humans and Alien forces. Randomized levels ensure high replayability. Currently in early access on steam. Xion revives the arcade and shoot’em-ups of the 90’s with a unique rogue style and destructible voxel landscape setting, now featuring the ability to upgrade your ship. Currently in early access on steam and will also very soon be available for Oculus Rift.